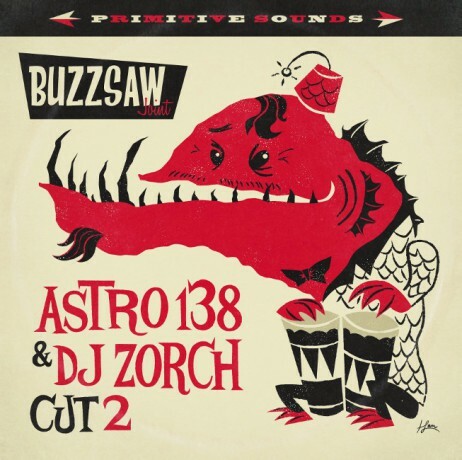 16 tracks picked by LA based Astro 138 & DJ Zorch. KAN-GU-WA - EXOTIC BLUES & RHYTHM Vol. 3 10"
SONGS FROM SATAN’S JUKEBOX Volume 2 10"
TRASHCAN RECORDS Volume 2: Midnight 10"
TRASHCAN RECORDS Volume 1: Wild Safari 10"